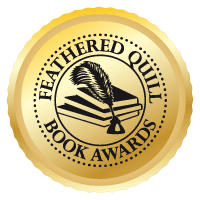 Feathered Quill Book Reviews: We Won An Award! 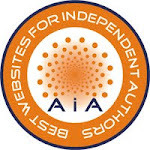 I just received an email from the Association of Independent Authors informing us that Feathered Quill Book Reviews was selected as a winner of their "Best Websites for Independent Authors" award! 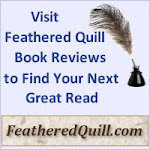 Everybody here at Feathered Quill is excited and honored by this recognition. It makes all those long days and nights worth it. 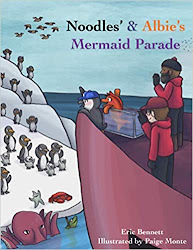 Thanks to everybody who voted! 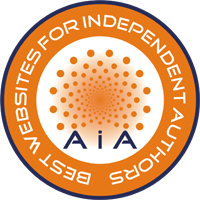 You can learn more about the award, and about the Association for Independent Authors here.